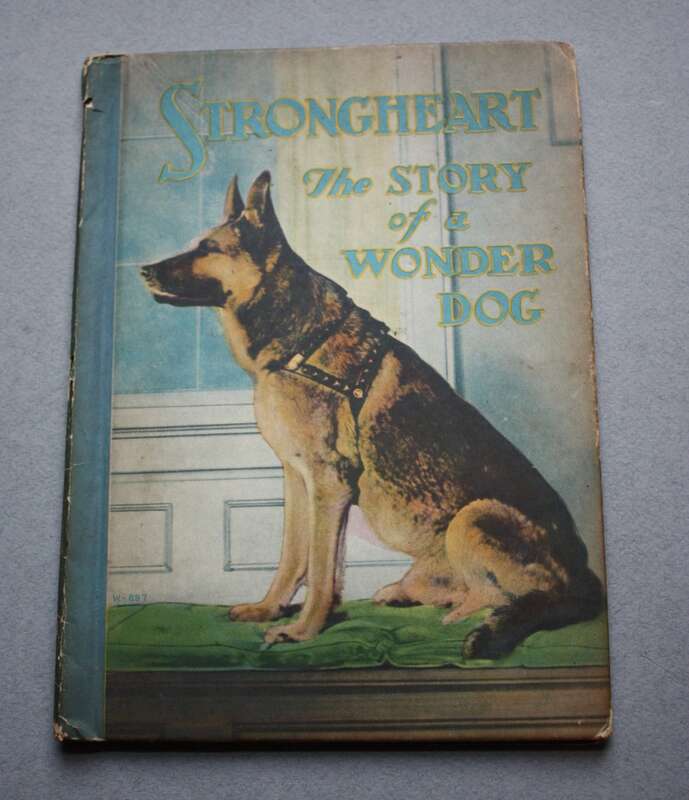 This nonfiction children's 20 page book was written by Lawrence Trimble and published in 1926 by Max B. Sheffer and Whitman Publishing Company. 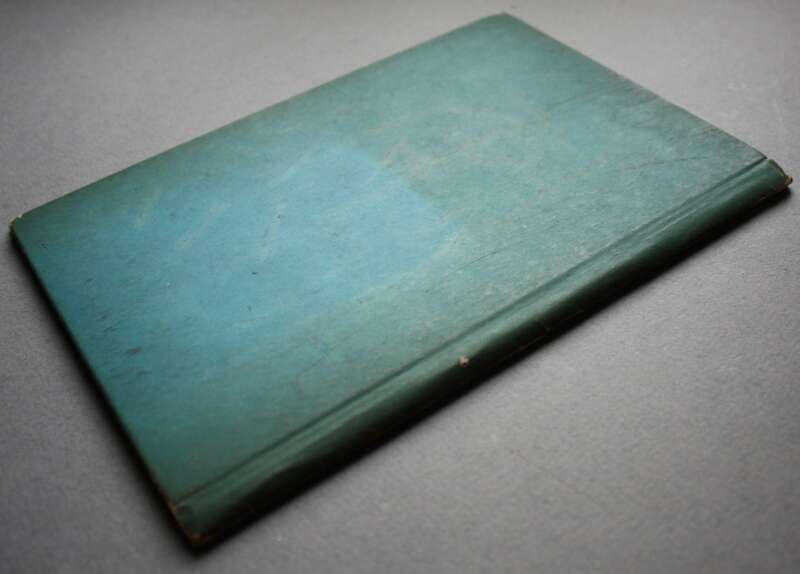 The binding is coming loose in the back but all pages are intact and in good condition with minimal wear and discoloration. 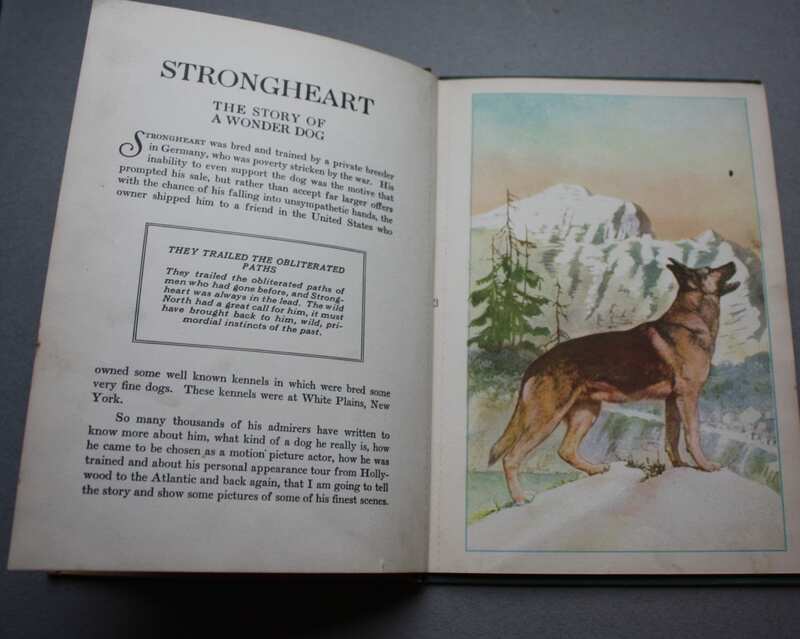 There are 10 full page color photos plus a color pictorial title page. 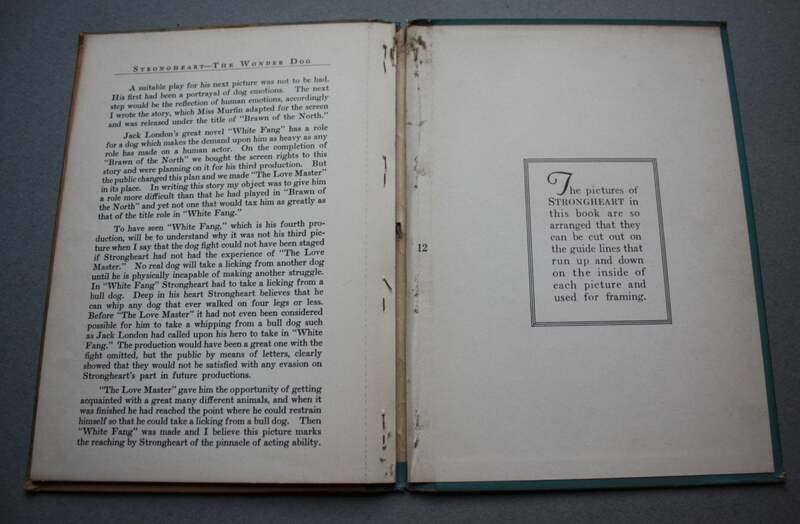 Pages are perforated for easy removal, but none are partially or fully removed. 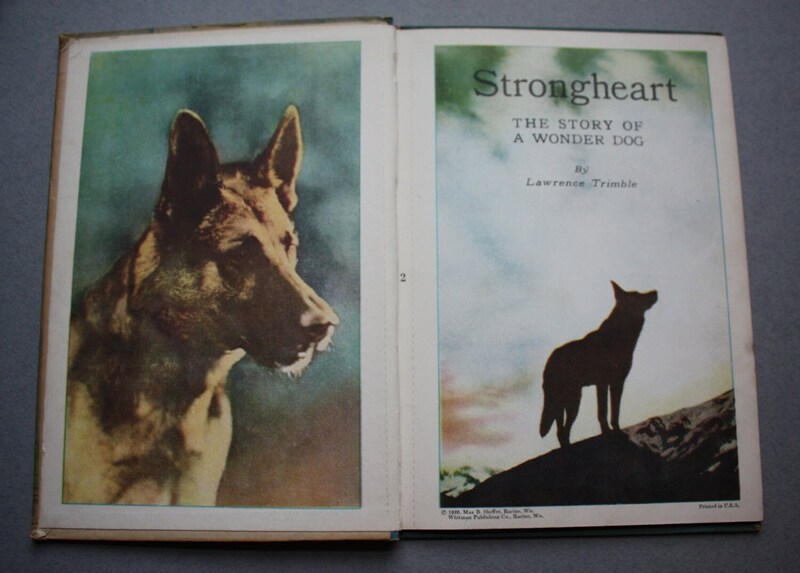 The only issue is a spot as seen in the third photo on the photograph on the right side of the book.